On September 14th, OnePlus announced that the New Phone and the white fungus 2T will be available in the fourth quarter of this year. It is reported that this earphone is in-ear design, equipped with USB Type-C interface, built-in DAC digital decoding chip, and supports 96KHz/24Bit high-definition audio format, I believe that there will be considerable progress in anti-jamming and sound quality. In terms of appearance, OnePlus white fungus 2T uses a metal design and is colored by two anodizing. In addition, a flat wire with a white ear 2T is not easy to knot, and it is more convenient to store and take. 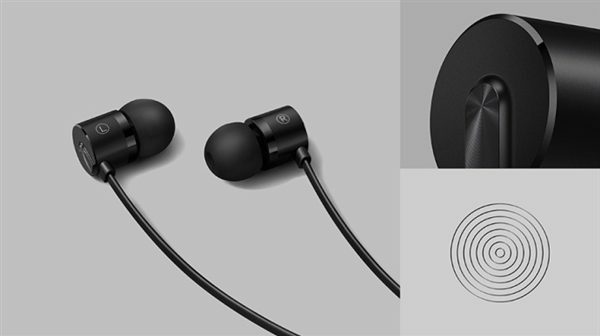 In order to enhance the lightness, the addition of aramid fiber to the wire of a plus white fungus 2T earphone has stronger tensile and tensile properties. 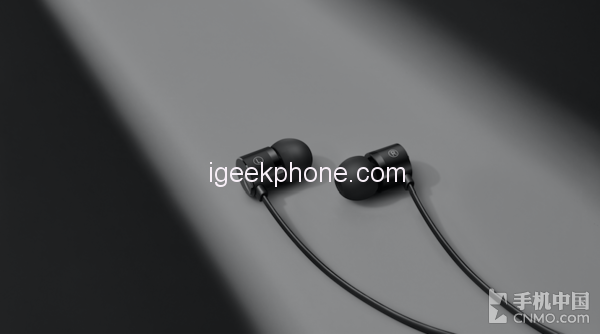 OnePlus white fungus 2T uses a lightweight aluminum alloy sound chamber and weighs only 1.8g. It not only wears no burden for a long time but also greatly reduces the cavity resonance that causes distortion to the sound. 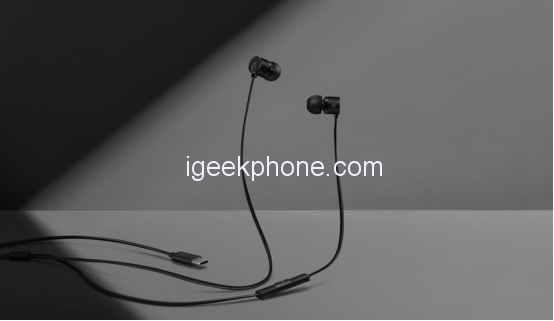 One plus white ear 2T USB Type-C interface supports forward and reverse blind insertion, and can be compatible with any type of Type-C USB port, which is more convenient to use. Previously, a plus white fungus 2 in the Jingdong Mall has a favorable rate of 99%. 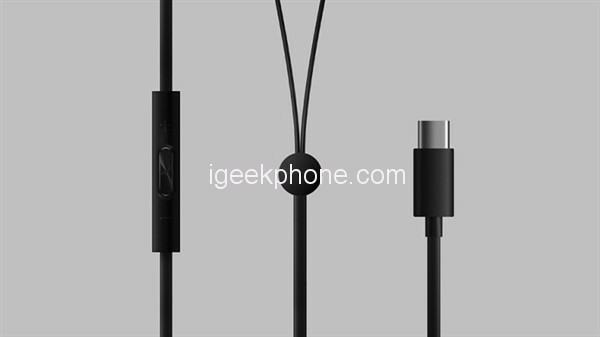 After the introduction of the USB Type-C interface with the addition of Tremella 2T, I believe it will be sought after by more music enthusiasts.